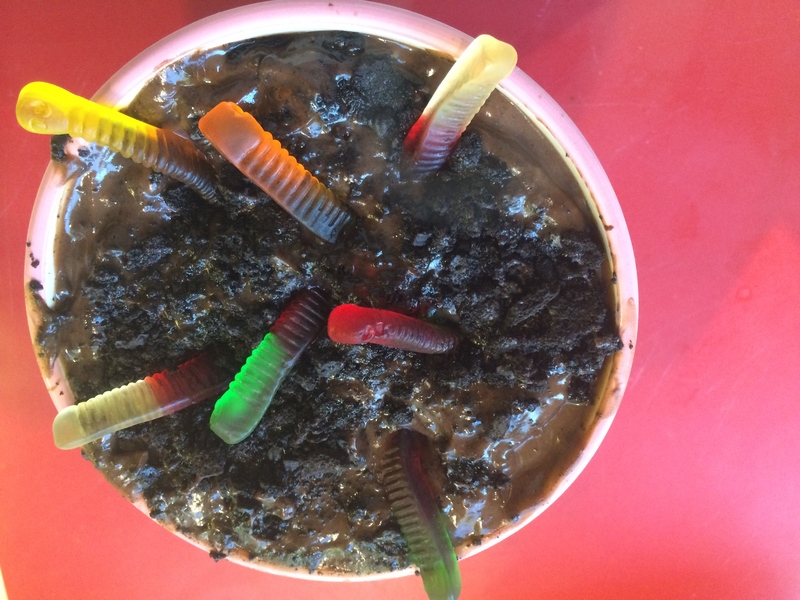 Dirt Cake – Perfect for Witches to play in!! it’s more how you present it! And it’s so easy to make, you can do everything in 15 minutes. Carefully stir the crushed cookies into the pudding mix so it looks like dirt! Coming up – 3 ways to decorate Oreo cookies for Halloween!